Apple has launched its new Apple Support app in the US, the app launched in a number of other countries last month. 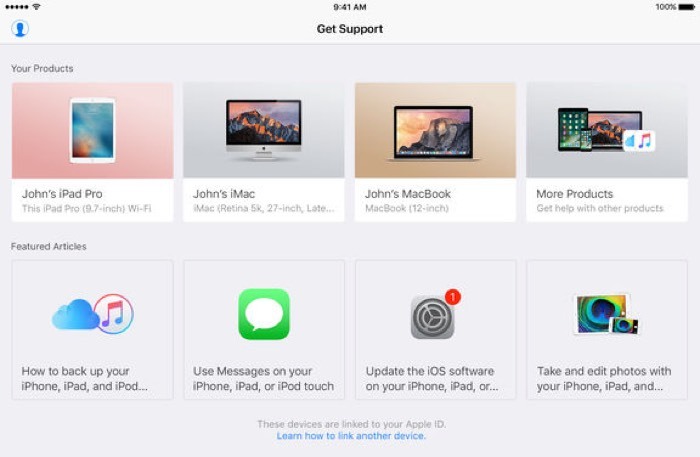 The Apple Support app allows you to schedule calls and appointments with Apple support staff and also chat or email support technicians. You can find out more information about the new Apple Support app at the link below, it is now available to download from the app store.